KATHMANDU, June 9: The banda organizers have torched a taxi here in Koteshwar on Thursday morning. 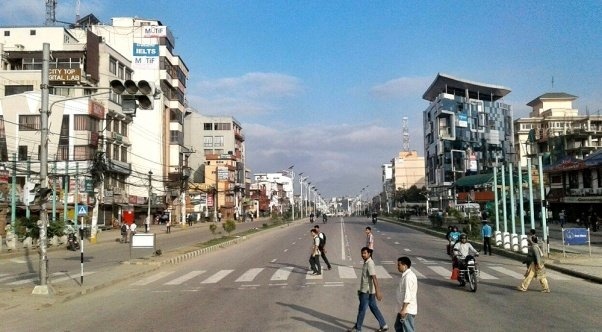 CPN-Maoists led by Netra Bikram Chand had called a nationwide banda (strike) today. According to SSP Sushil Bhandari, the assailants torched the taxi,Ba 1 Jha 8206, stopping it on mid-way minutes after they got in. They had hired it to go to Kalanki from Koteshwor. 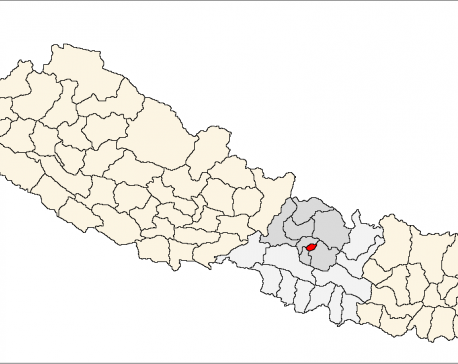 Meanwhile, police have nabbed two people with petrol bombs in Bhaktapur. They were coercing people to shut down their businesses. Likewise, police have also nabbed 20 people in connection with coercing people to shut down their business from different places of the Kathmandu valley. According to SSP Bikram Singh Thapa,Kathmandu Police chief, they have nabbed Yogendra Kumal, chairman of All Nepal Revolutionary Trade Union and Bishnu Hari Adhikari from Kalitmati for allegedly coercing people to shut their businesses. Meanwhile, According to SSP Pitambar Adhikari, Lalitpur police chief, a total of 12 people have been arrested from Lalitpur.